For many years Anne Clermont, born in Poland and raised in Canada, ran a horse show jumping business in California. 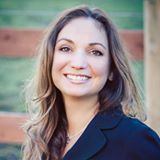 She and her family now make their home on Bainbridge Island, but her experience working with horses has stayed with her. 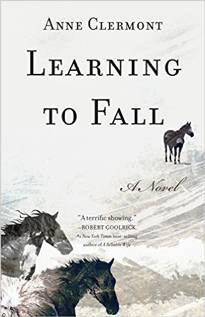 She draws on that experience to great effect in her debut novel Learning to Fall (2016). One reviewer has this to say about the author and her book: "Anne Clermont takes us behind the high-stakes world of Grand Prix show jumping―with spectacular results. Not just the horses, which she paints with a beauty and a tenderness all their own, but the riders and trainers and owners, the haves and the wannabes, all come to vivid life. This is a sport in which the jumps get higher and higher with every round, and Anne Clermont takes every one of them with flamboyant and heart-rending ease. A terrific showing.” For more information on this author go to http://www.anneclermont.com/.